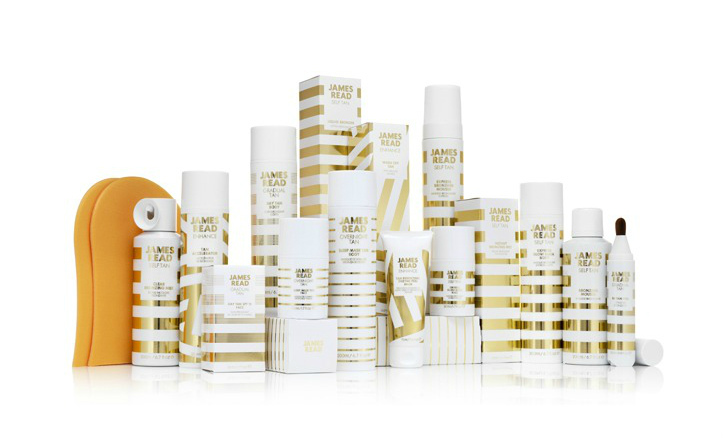 JAMES READ self-tanning products are making a BIG splash in the beauty scene! James Read brings 12 years of airbrush tan experience to his new innovative, lightweight formula that offers breakthrough skin-finishing techniques. These groundbreaking techniques have been used for editorial shoots, fashion shows, and even on A-List clientele! "Don't Sweat It, 6 Options That'll Stay Put Through Long, Hot Days"
"The Best Face Mists For Summer"
"8 Beauty Products Celebs Have in Their Gym Bags"
"8 Tips For Self-Tanning Your Face SO Your Glow Looks Totally Natural"
It is time see what all of the buzz is about!